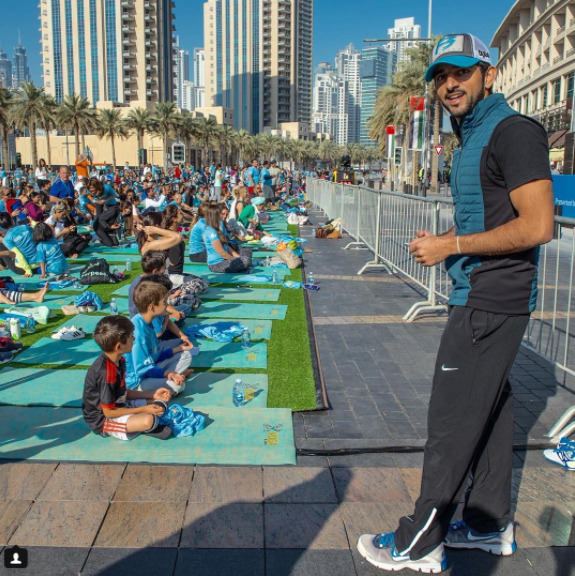 The UAE has always been a positive game changer across the Arab world. 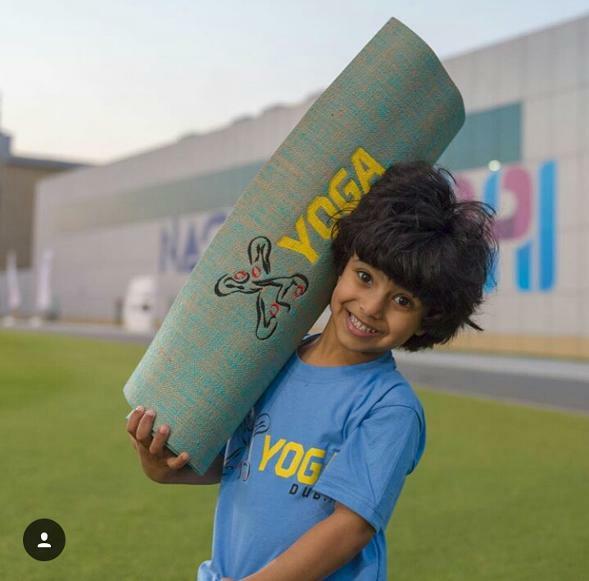 It goes without saying that the XYoga festival which took place on February 19-20, 2016 was another inspiring wellness initiative by Dubai and it was an honor to have been invited by His Highness Sheikh Hamdan Bin Mohammed Bin Rashid Al Maktoum | Fazza​ | Crown Prince of Dubai to introduce 5 year old Mohammed to yoga and put together a mini campaign for the festival. 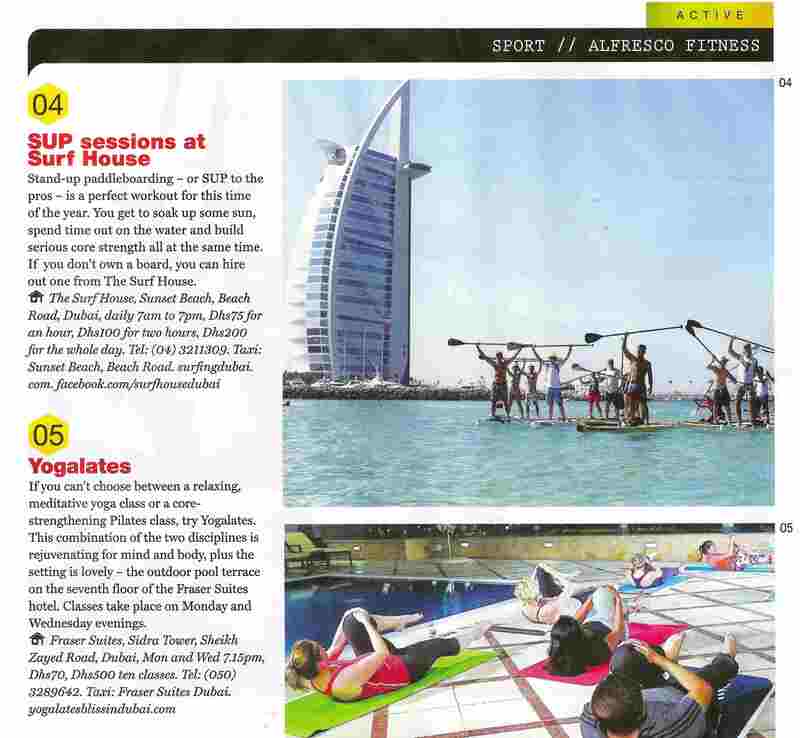 Click on the video [top left] to watch my collaboration with Moe for XYoga Dubai! 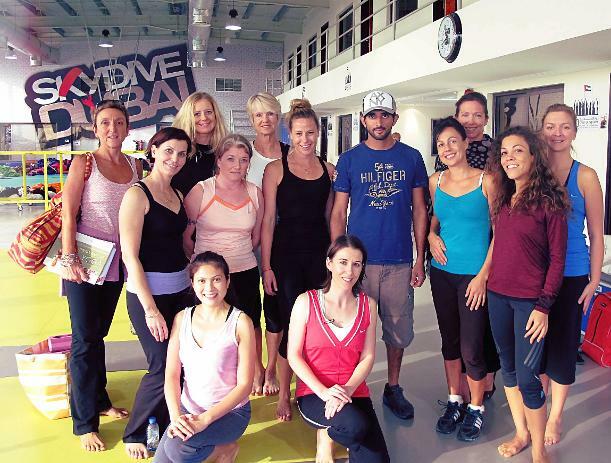 "A huge thank you to Noura for her incredible Yogalates Bliss in Dubai touch! 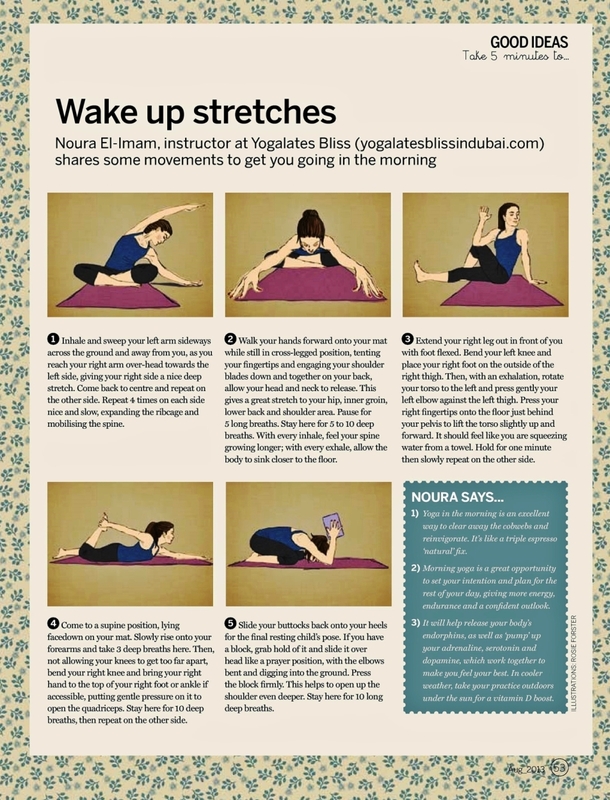 Noura's attention to detail, professionalism and friendly sunshine vibes made my last year's 200 HR yoga teacher training with Erica Blitz a smooth and fun experience - I didn't expect anything less. Always super fast and happy to help, endlessly supportive and I would highly recommend any of her services to anyone interested in diving into the yoga world - only the best of the best pass her seal of approval and that's abundantly clear in the caliber of trainings she facilitates and the quality of teachers she flies in! Can't wait to see what she does next! No detail goes unnoticed, no concern unattended to. 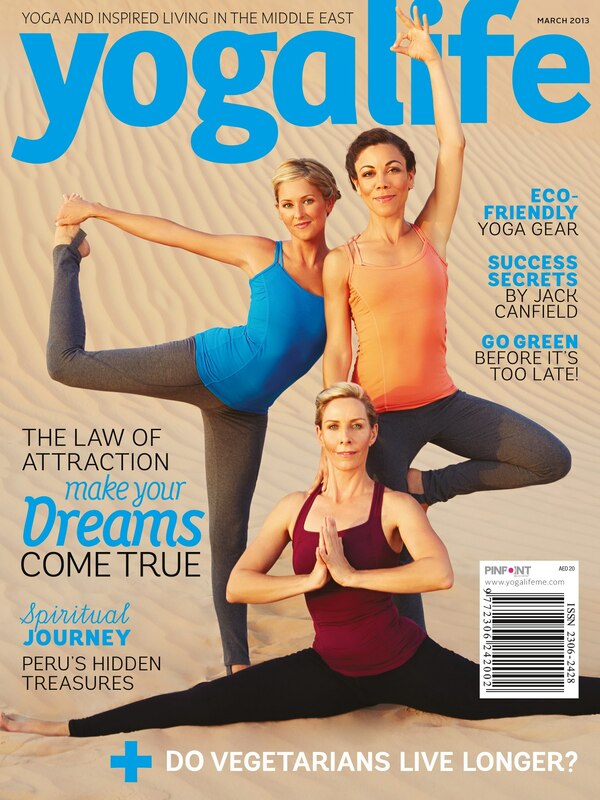 I definitely believe anyone working with Noura to create wellness + biz magic would probably be making the smartest and most fulfilling business and life decision ever. A pioneer in Dubai in the yoga and entrepreneurial world; her solid background in marketing and business and social media savvy as well as her touch for connecting people, cross-cultural mastery and creating incredible events and opportunities is unique and powerful. I've watched her go from strength to strength over the years and am humbled and inspired all the time.